Home / boxsetup / MRT 2.22 New update release For vivo oppo huawei meizu and more Setup Download. / MRT 2.22 New update release For vivo oppo huawei meizu and more Setup Download. MRT 2.22 New update release For vivo oppo huawei meizu and more Setup Download. Gsm Solution January 01, 2018 boxsetup, MRT 2.22 New update release For vivo oppo huawei meizu and more Setup Download. New Update Ver 2.22 What Is New?. Supported read info\read flash\format\erase frp\write flash. 2# The New update Supported vivo last Qualcomm mobile Y66i mobile phone. 3# The New update Supported OPPO a73 a79 a83...last oppo mtk 6763 mobile phone. 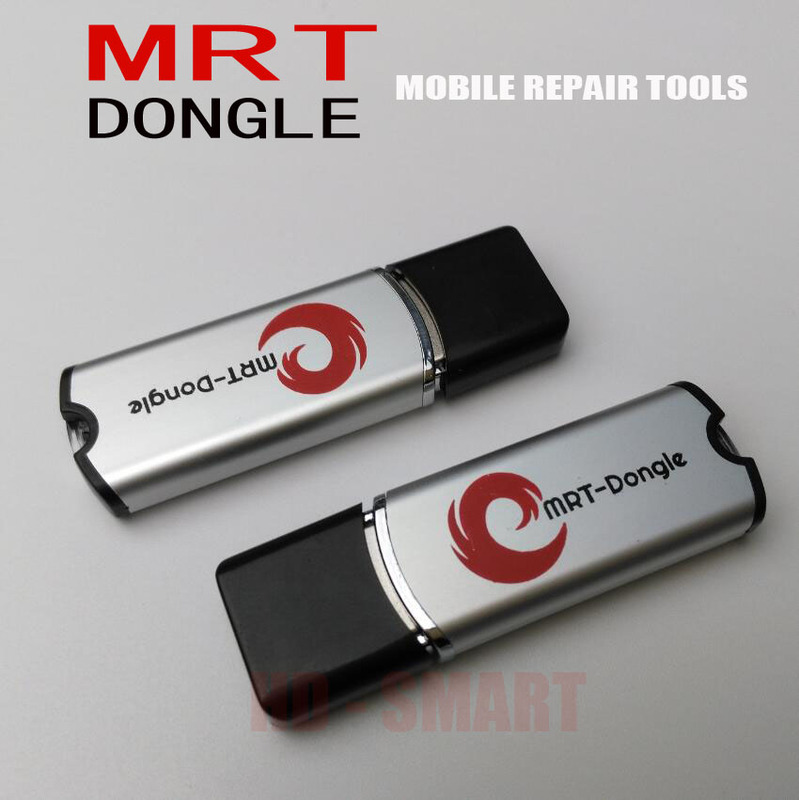 all the mtk 6763 mobile phone more flash ic support added on. 4# The New update adjust HUAWEI own platform,like V10 mate10 mate10pro nova s2. 5# The New update adjust Huawei Temporary Unlock bootloader,support more than more huawei mobile phone,with this software can support more mobile erase frp,format(erase userdata and cache) write flash<with update.app> factory update flash file...and more. 6# Adjust support mtk meitu function,support all the meitu 6797 mobile phone,like t8,m8,t8s. meilan m6 full support add,with this m6 can support all the meizu mtk 6755 mobile phone,even unknow others county outside china meizu phone. 8# And others known bugs fixed. MRT 2.22 New update release Setup Download.